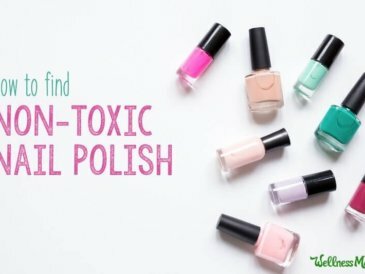 Healthy nails don't happen by chance. 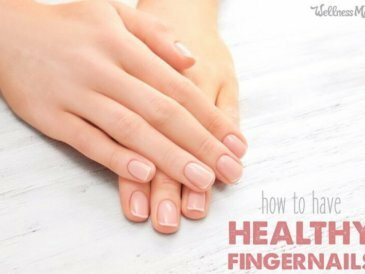 Here's how to heal brittle nails from the inside out, plus healthy nail hygiene tips. 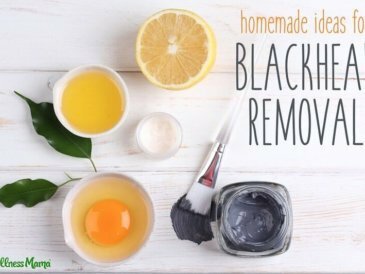 This natural tanning oil uses oils with a natural SPF like olive, avocado, raspberry seed and carrot seed with natural bronzers. 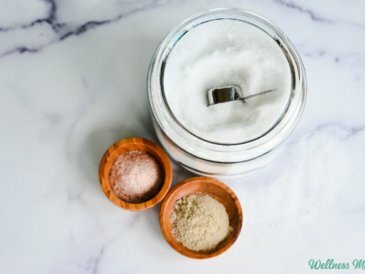 This DIY men's deodorant recipe holds up to man-sized sweat and stink, and I review some store-bought natural deodorants for men that work great as well! 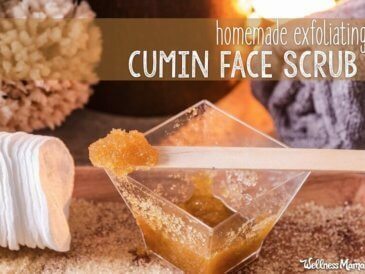 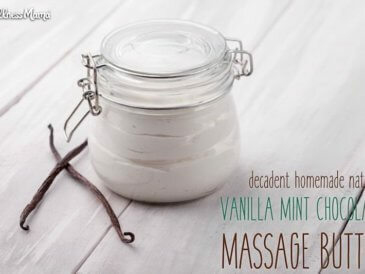 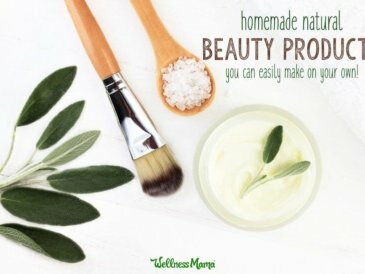 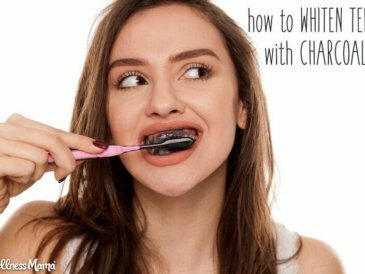 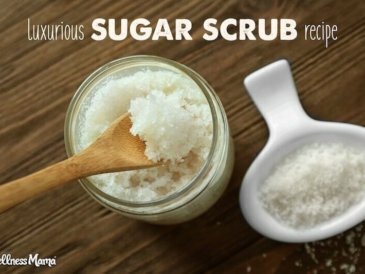 Many conventional beauty products contain harmful chemicals, but these DIY beauty products work just as well and are healthy for your skin!